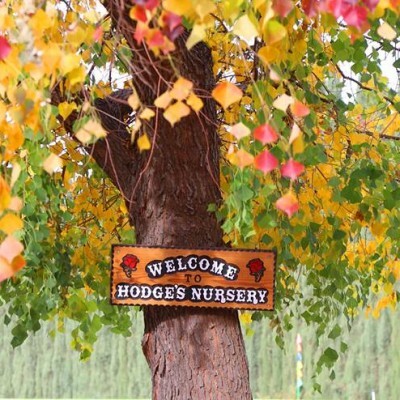 Hodge’s is is warm personal nursery with five acres of plants & trees to choose from. 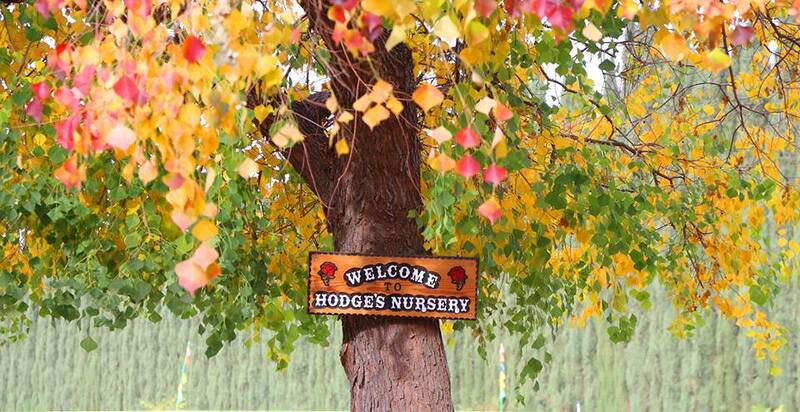 We’re kind of a “old-fashioned nursery” in that we grow most all the plants & trees that we sell. 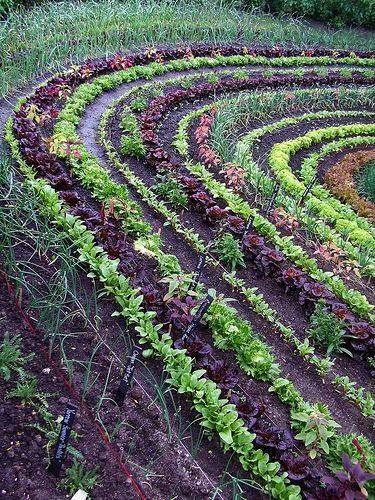 One of our specialties is helping you to “grow your own” fruits & vegetables. 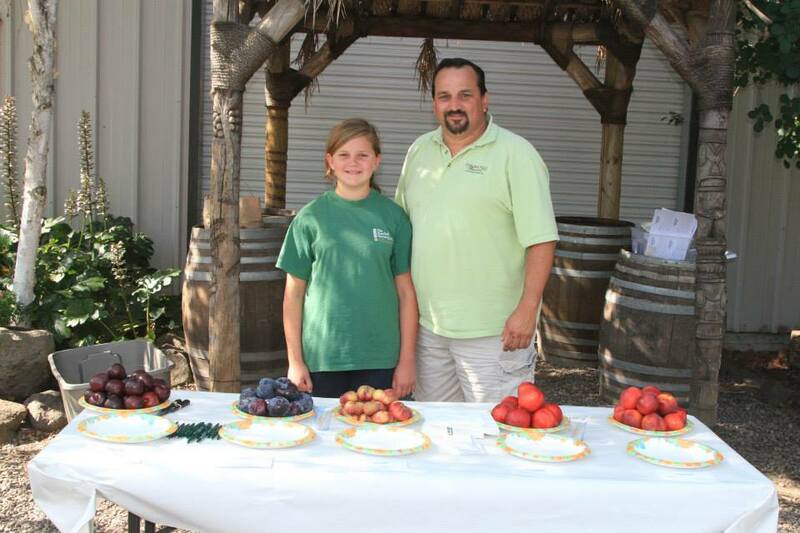 So we carry about 200 varieties of fruit, citrus & nut trees year-round. 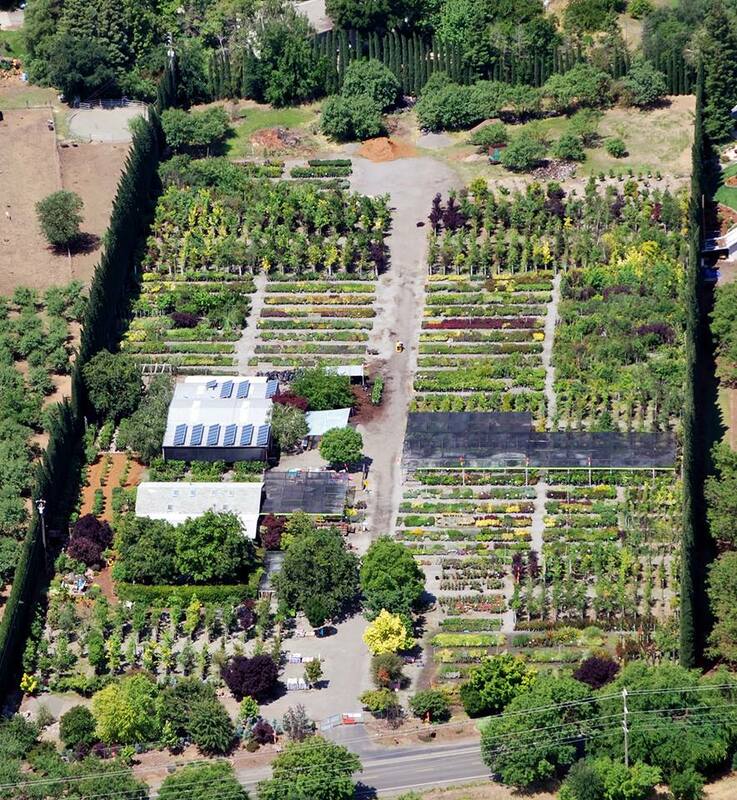 Also in the spring, we’ll have about 100 varieties of tomatoes & peppers as well as all the other spring planted & fall planted vegetables. 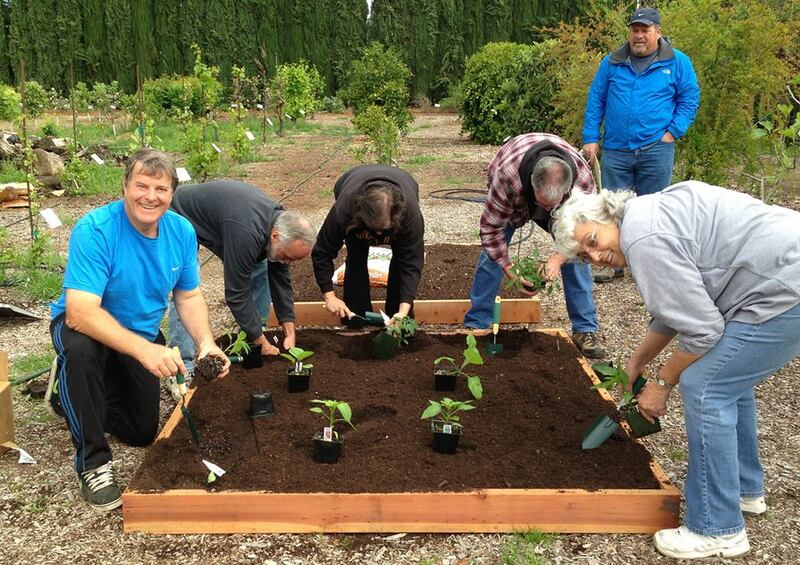 We also have demonstration gardens to show you how to grow your own fruits & vegetables. 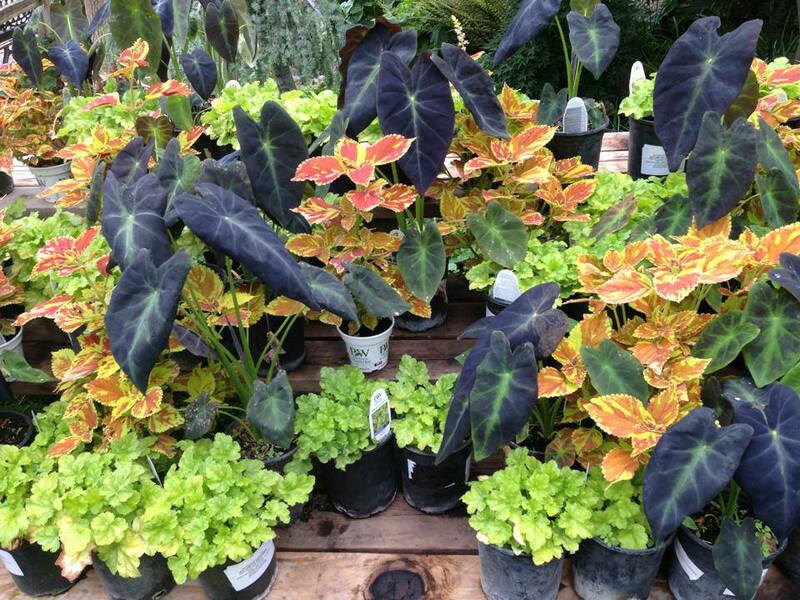 Most of the plants & trees we grow are for your landscape & to shade your house & yard. 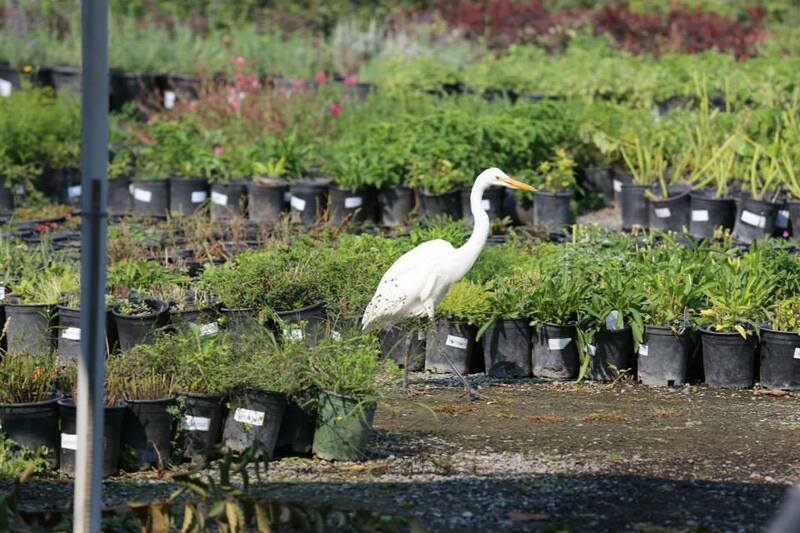 With 5 acres, we probably have what you need. Venture through our gift shop where one can find unique gift ideas for everyone on your list for any occasion. 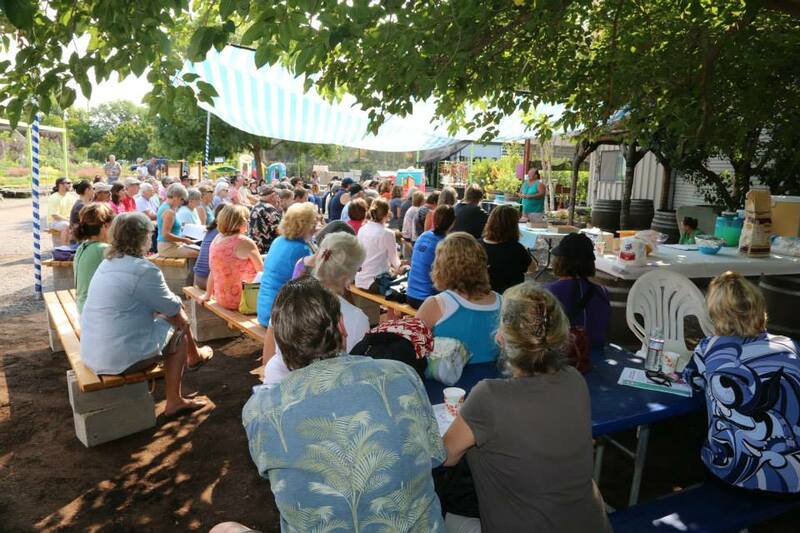 We host an event almost every weekend from the beginning of the year through June, a few during the summer, and then a few more in the fall/winter. 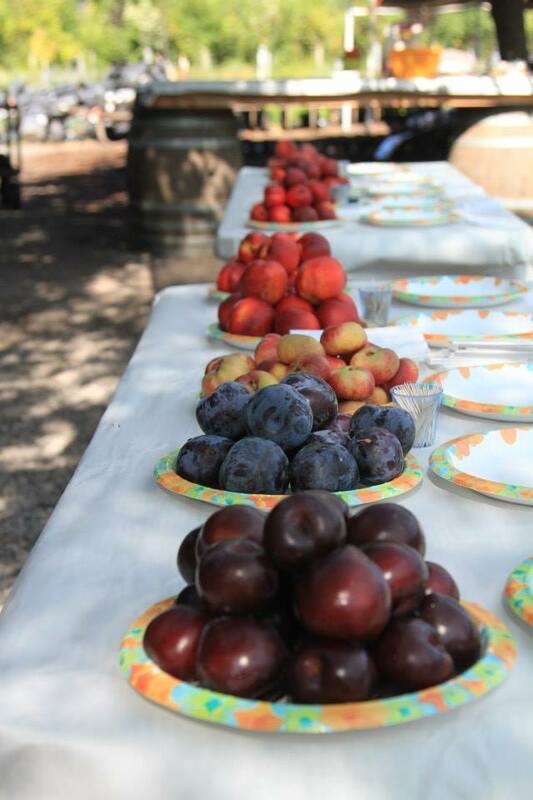 Topics include seasonal pruning, fruit tree care, veggie gardens, bonsai, rose care, fairy gardens, & fruit tastings. 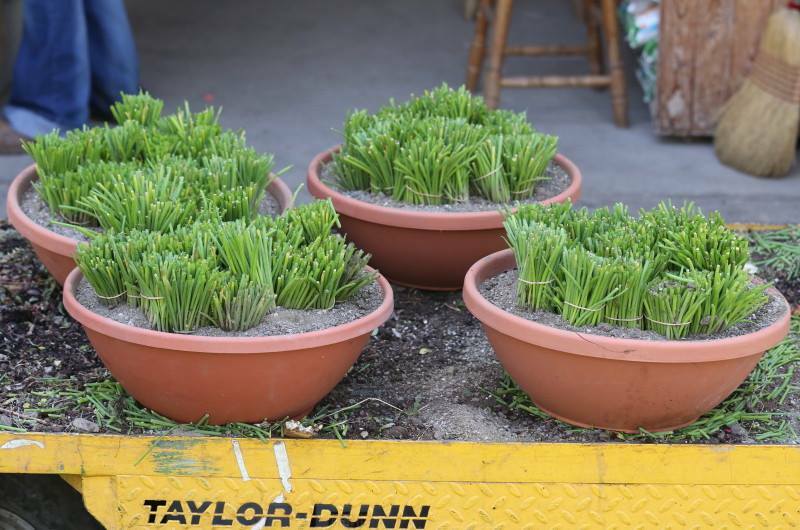 We also host 3 major seasonal events: The Tomato Fest (April), our Spring Celebration (May 3rd), & then the Fall Fest (Mid October) promoting gardening, further educating the community of our products & tools to be successful gardeners. We also invite local business vendors & non profits to some of our events to promote other local businesses and charities (Contact Shelly, if interested).